Welcome behind the scenes of Postkodlotteriet. They are turning ten years this year and to celebrate that, they are offering a chance get to know different sides of them. 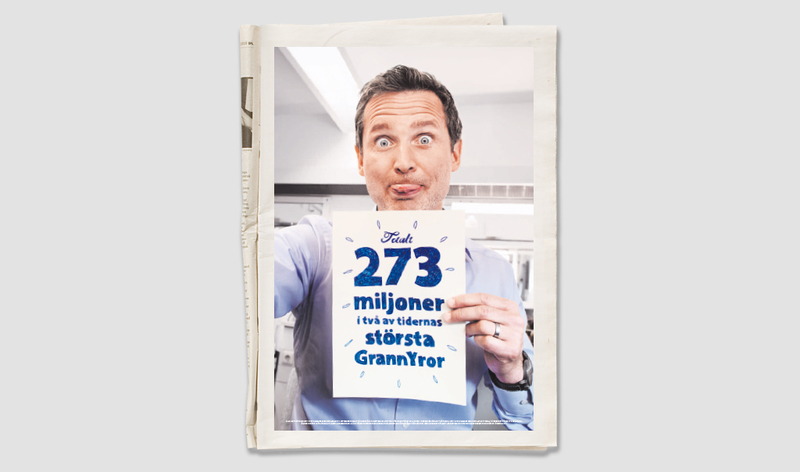 Also, they are offering a chance to win 273 million swedish crowns.